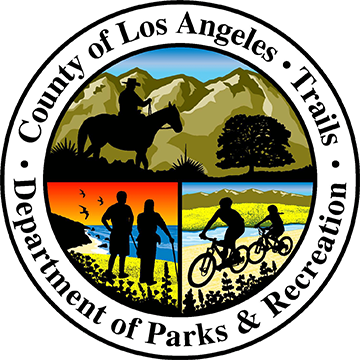 The County of Los Angeles Department of Parks and Recreation proudly provides recreational opportunities for more than 20 million visitors each year who enjoy our local, community and regional parks, our lakes, golf courses, gardens, cultural and entertainment venues including the John Anson Ford Amphitheatre and the world famous Hollywood Bowl. The Department has 2,500 employees with more than 150 job classifications in a variety of fields including recreation, grounds maintenance, landscape architecture, planning and development, golf, contracts, special districts and administration. Our incredible volunteers play a vital role in helping the Department meet it's mission and goals as well as our many wonderful friends, partners, and organizations who support us in so many ways. The Department maintains a number of facilities that offer the general public contracting opportunities to work with us in operating those facilities including golf courses, equestrian centers and other concessions. The Department also has a number of other contracting opportunities including landscaping of County parks. Together we make a difference and know that Parks Make Life Better! You must make a selection to vote!